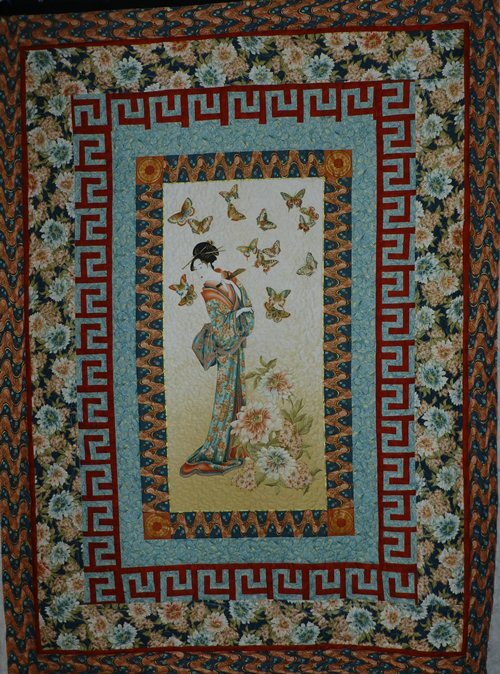 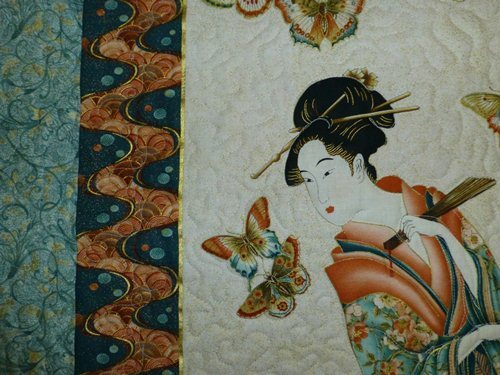 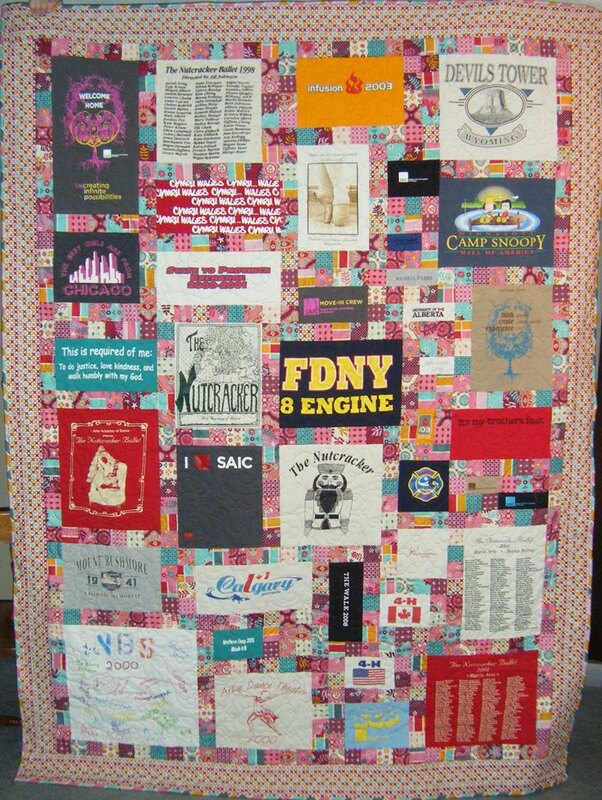 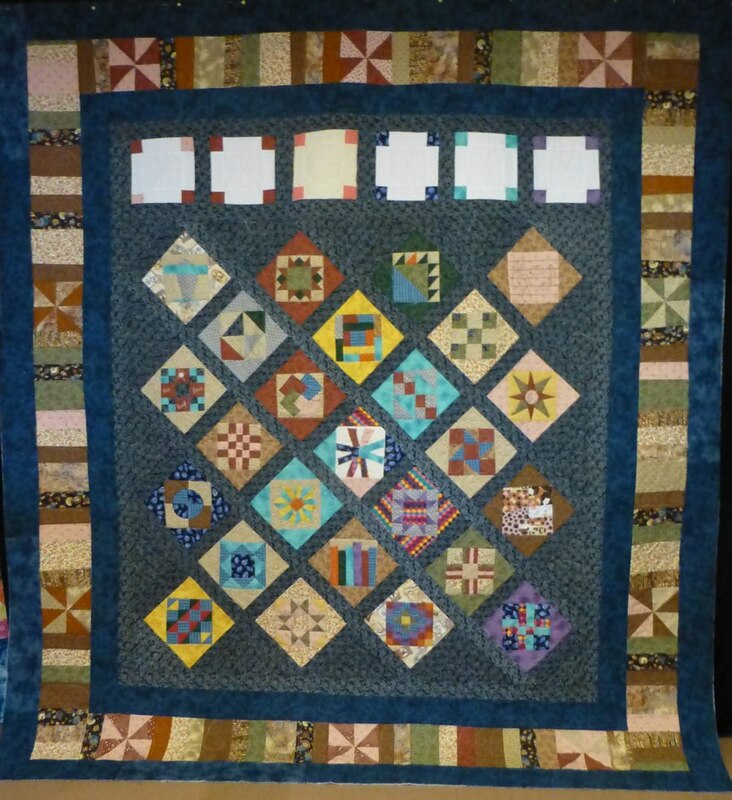 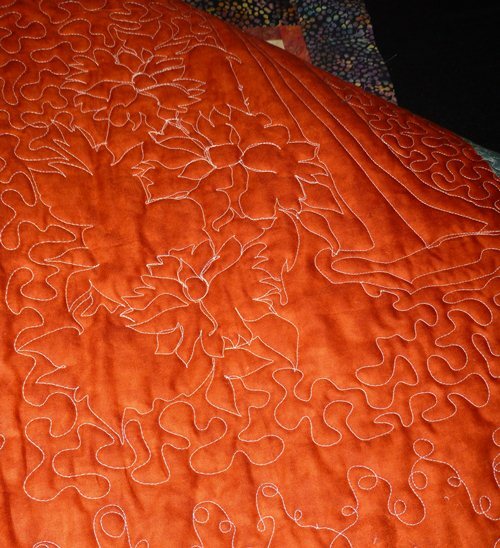 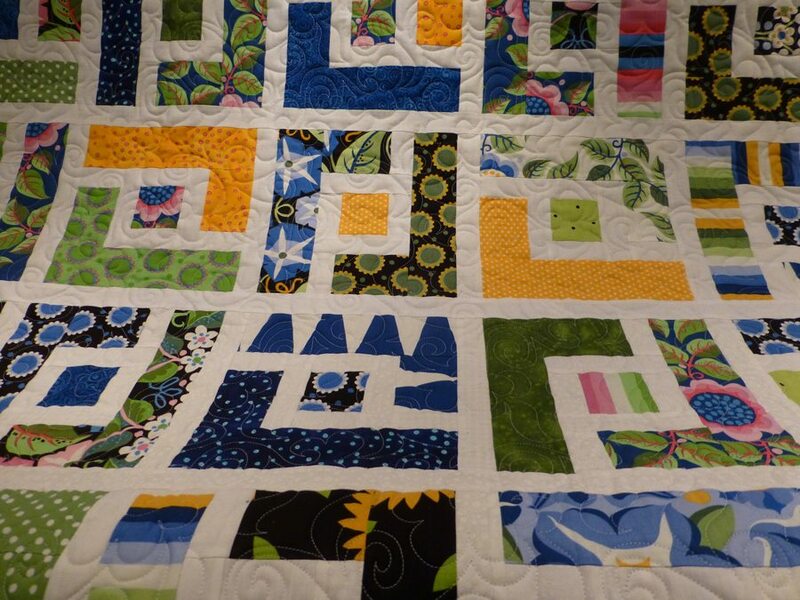 This quilt is just amazing! 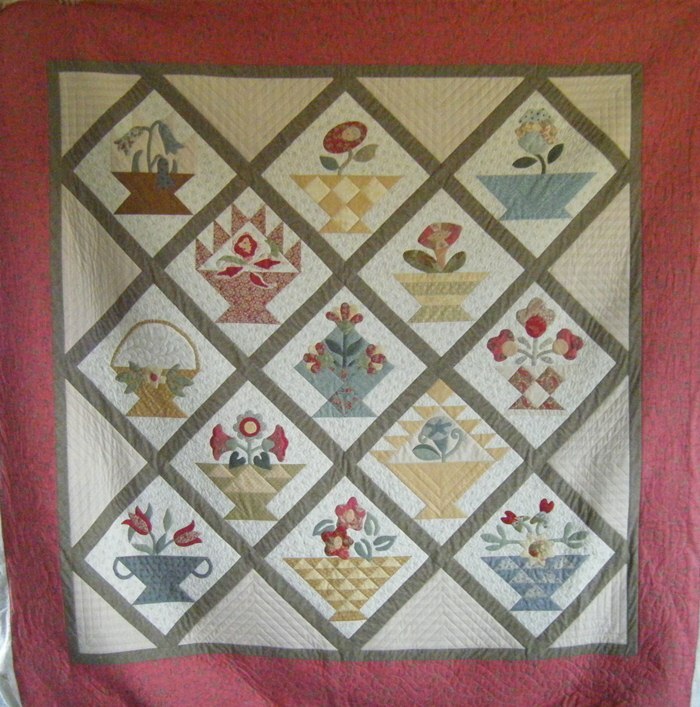 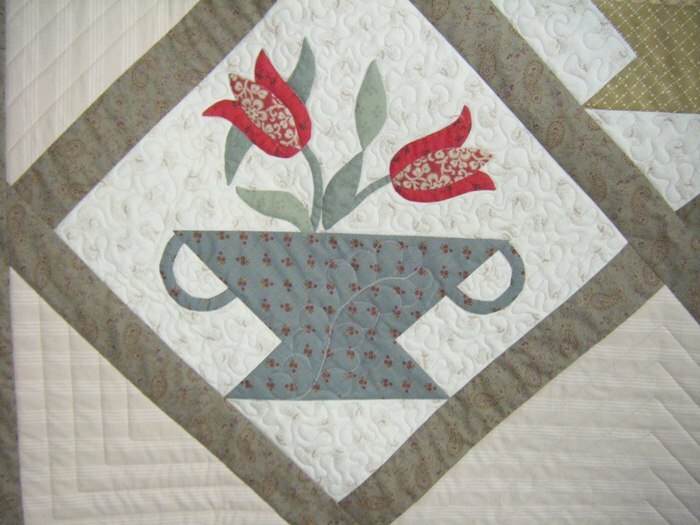 Pieced baskets and appliqued flowers set on point. 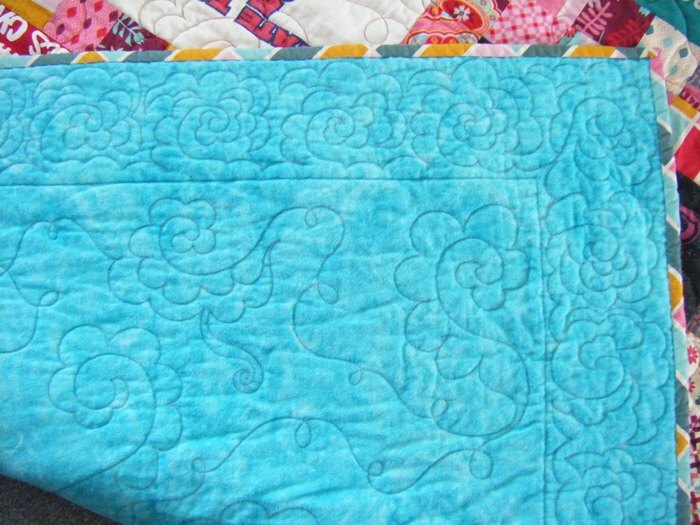 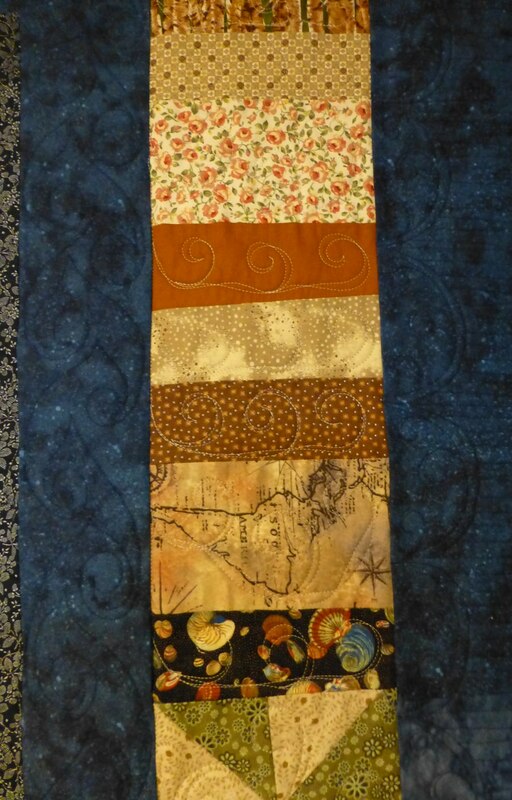 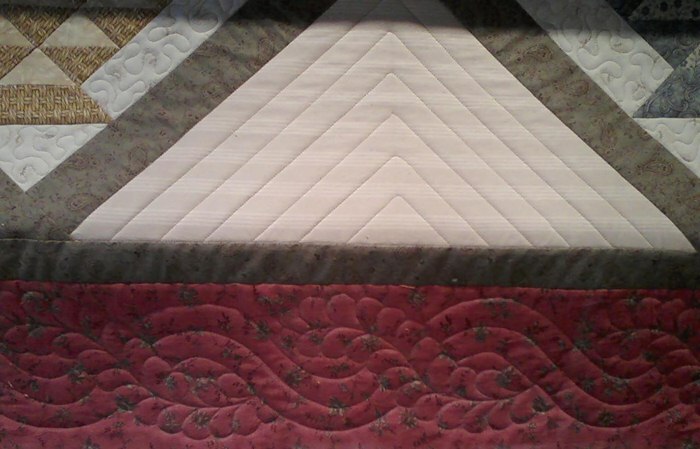 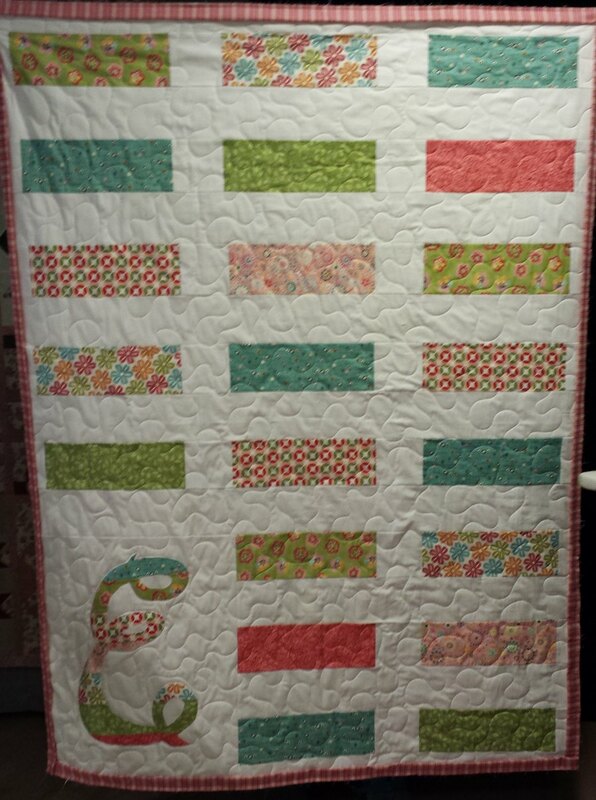 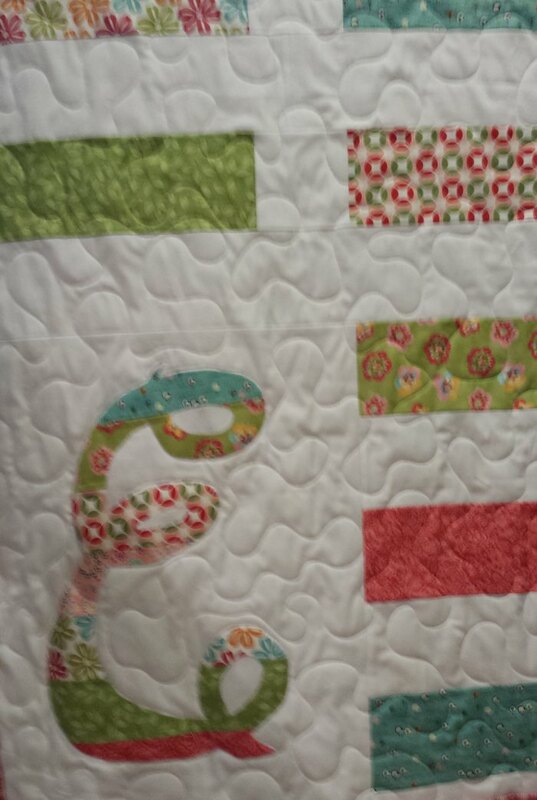 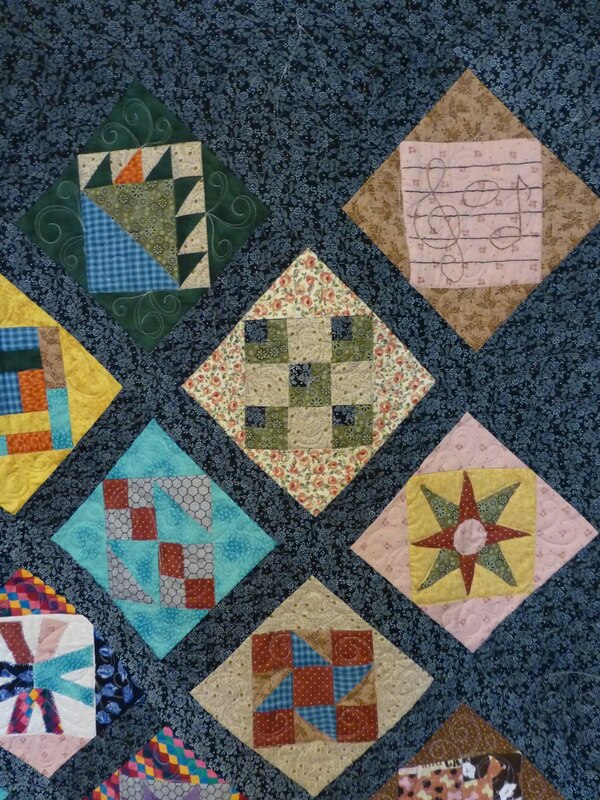 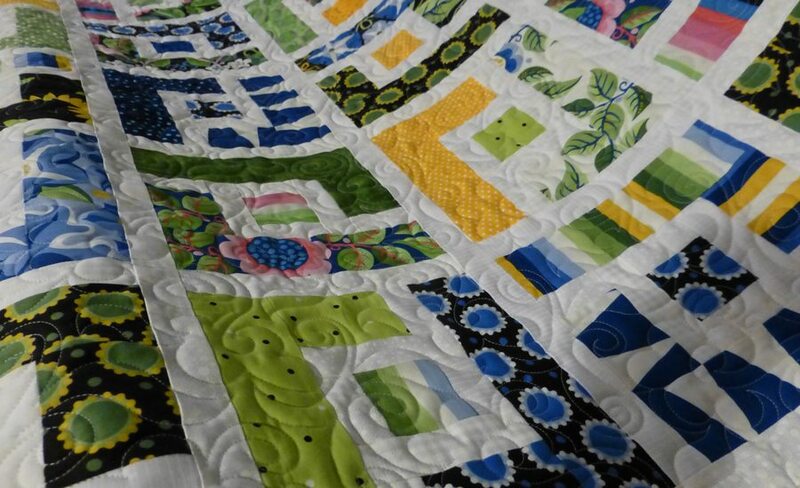 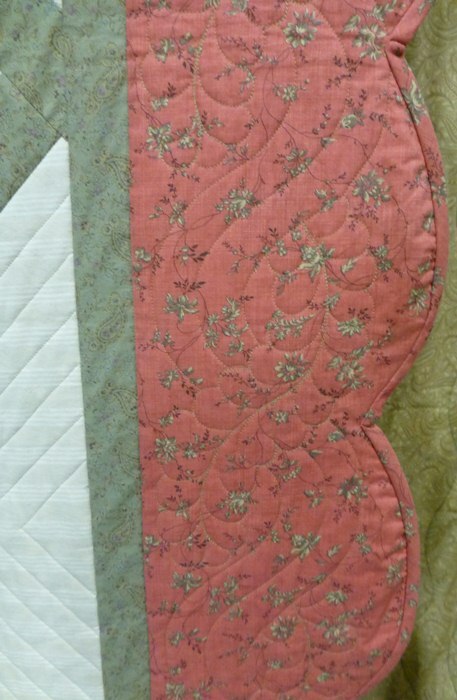 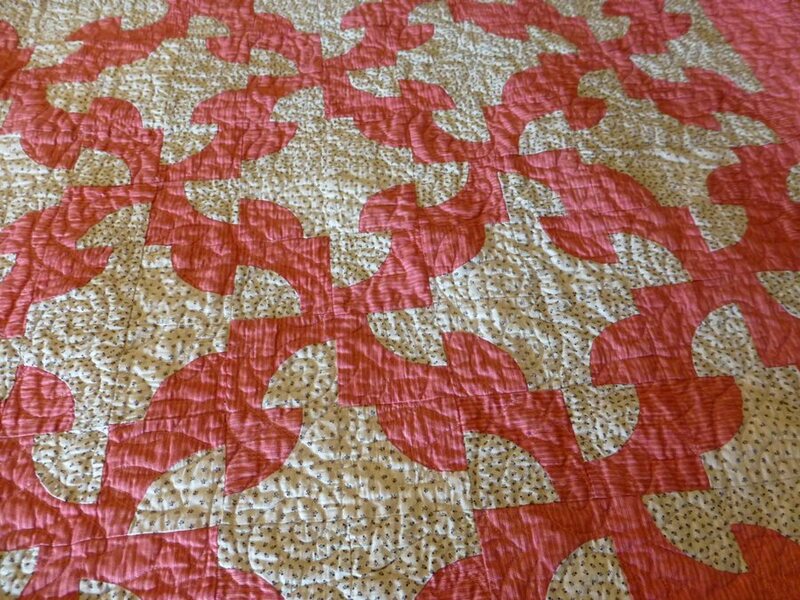 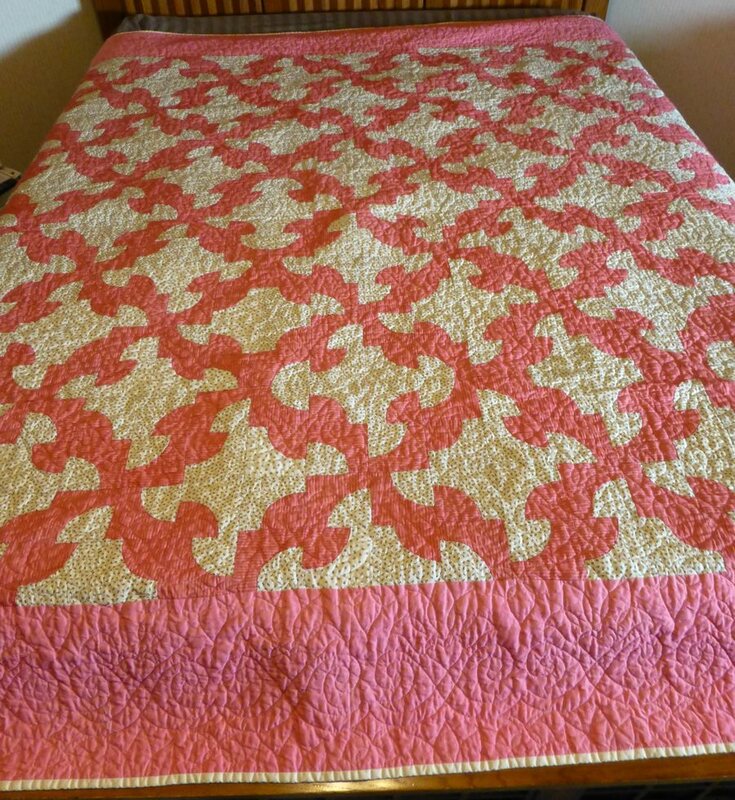 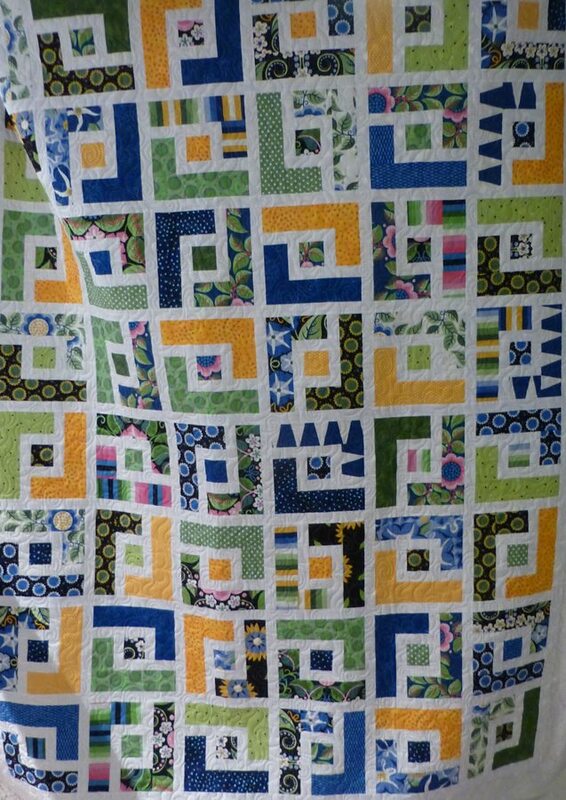 She said she wanted to finish the quilt with a scalloped border so I left space on the border to allow her room to work. 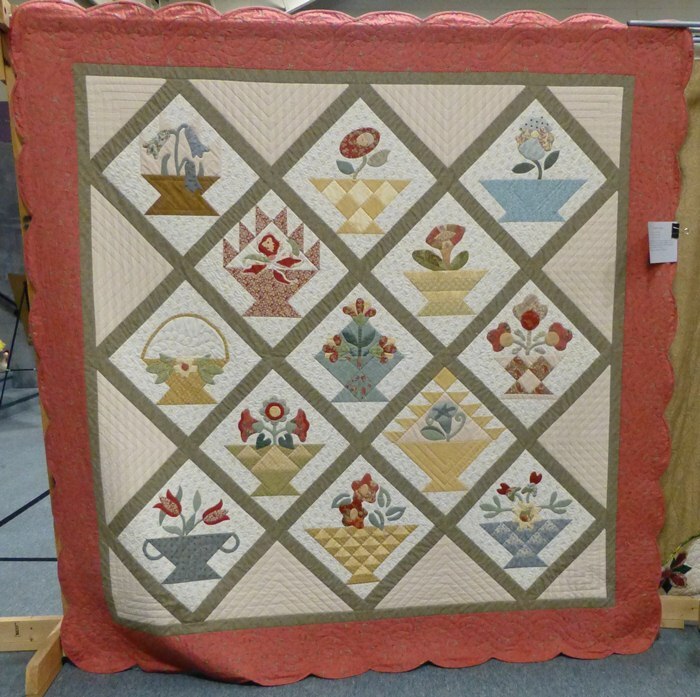 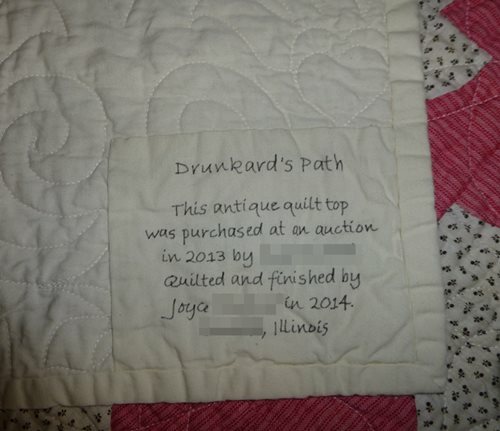 At our local guild show, I finally got to see the finished quilt! 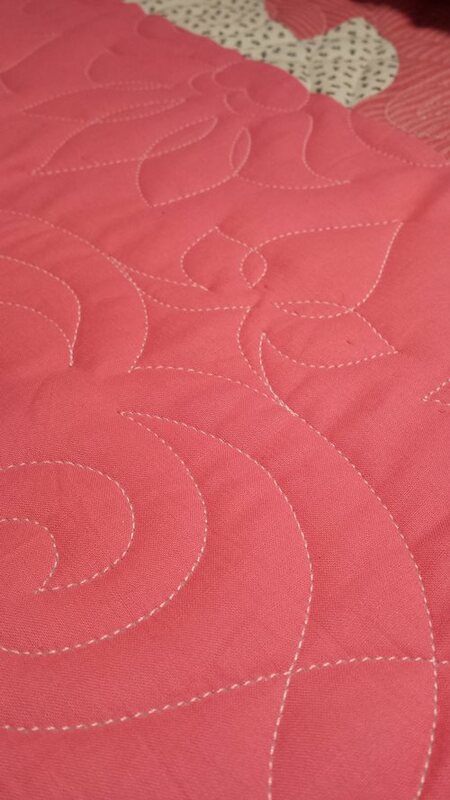 I love her scalloped border.